NOW in our NEW LOCATION!! 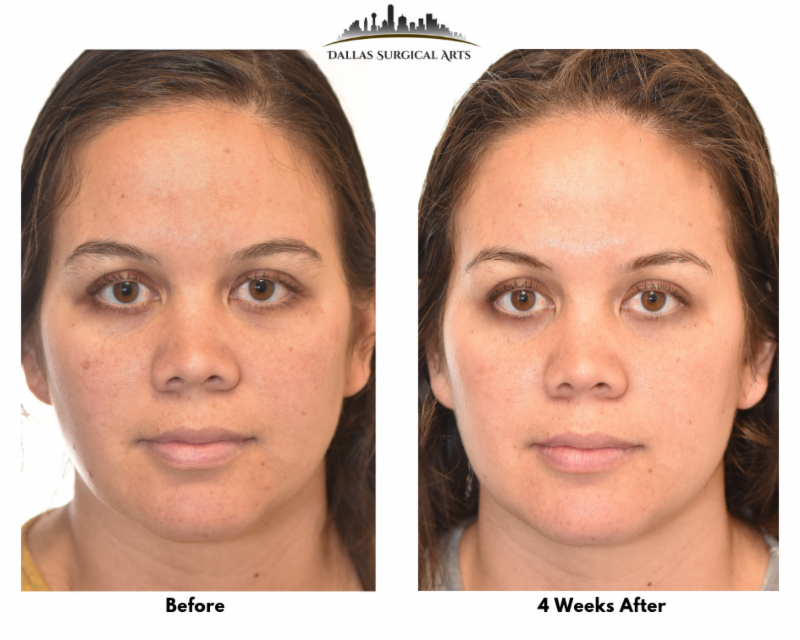 brow lift is the best procedure for eliminating the tired, serious, intense, angry appearance that comes from having low eyebrows. Cosmetic surgery for your eyes can lift your spirits and improve your appearance. with Dr. Randy Sanovich today! require minimal downtime, so you can return to your everyday lifestyle immediately following a treatment. skin resurfacing, to simultaneously treat skin tone and texture. antioxidant helps improve texture, tone and clarity of the skin. 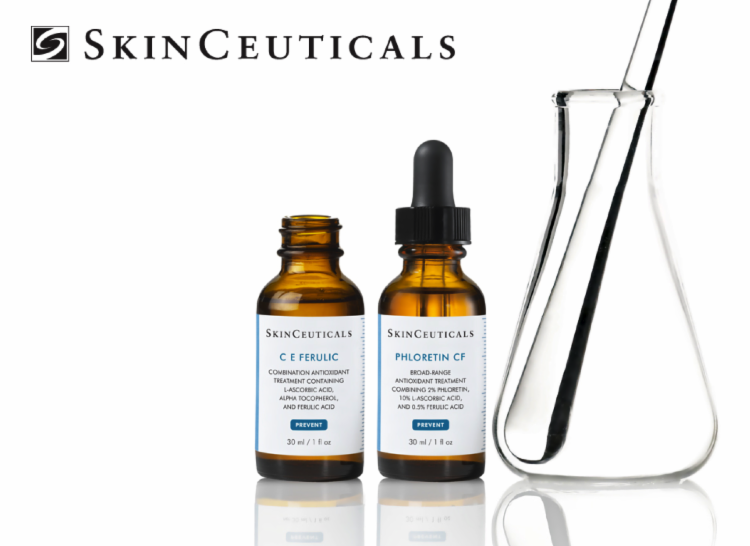 skin types can benefit from using a Vitamin C serum daily. 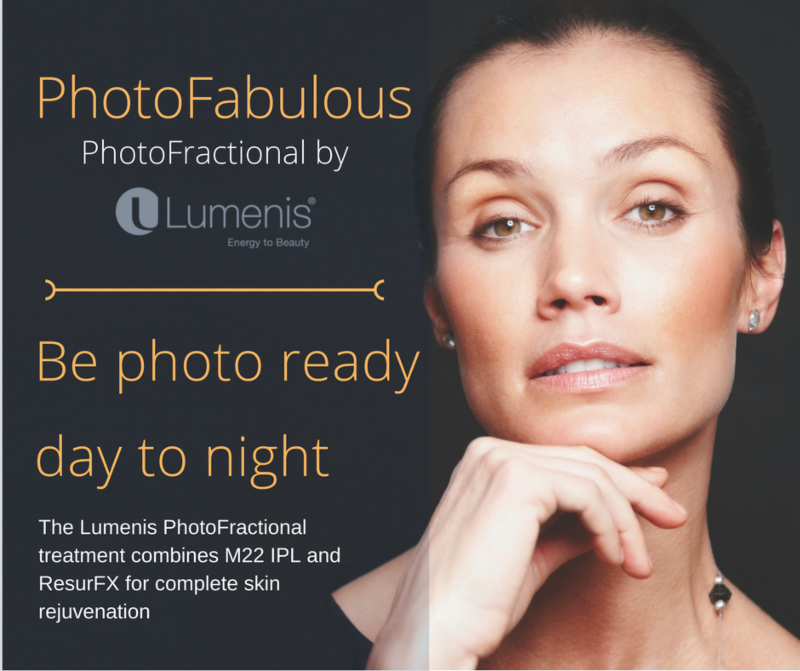 help prevent free radical damage that can lead to the appearance of premature aging. 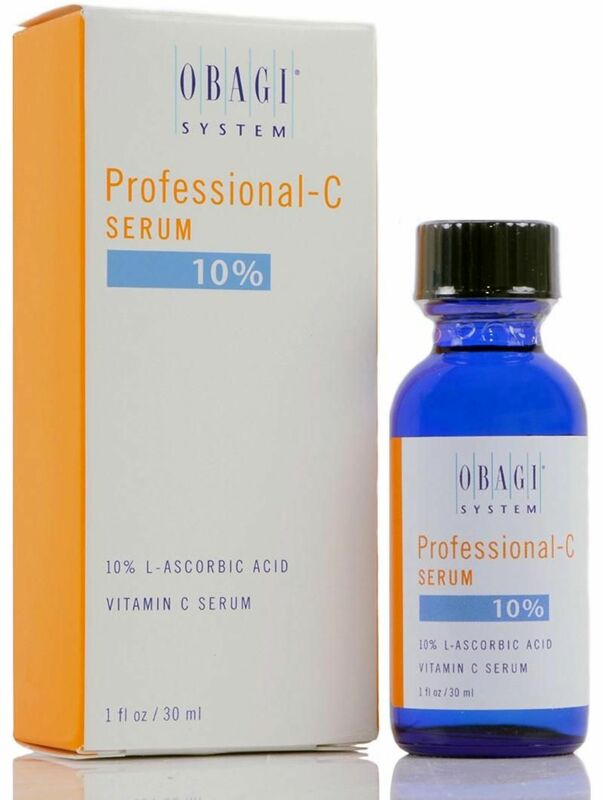 Vitamin C for skin can also improve the look of fine lines, wrinkles, and discoloration.